Sometimes arguments arise over whether or not a Lessor or Lessee is abiding by the terms of an oil and gas lease. These issues can arise in multiple variations. Lease disputes can involve issues of unauthorized pooling, depth severances, royalty underpayments, improper deductions of transportation, marketing, processing and gathering out of the royalty owners share of the production, title warranties and shut-in payments. 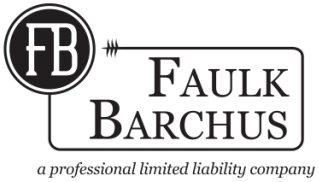 If under the belief the oil and gas company or landowner is not holding up their end of the bargain, contact Faulk Barchus today and get a second opinion.